CHRYSALIS was founded in 2014 when four leading media entrepreneurs came together to create a new and independent television production company – building on the success and heritage of the previous music and TV brand. 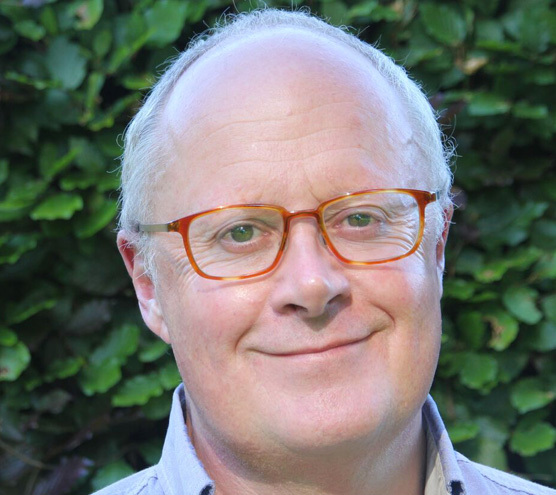 Chris Wright CBE was the founder and CEO of Chrysalis, the hugely successful music, radio and TV group. 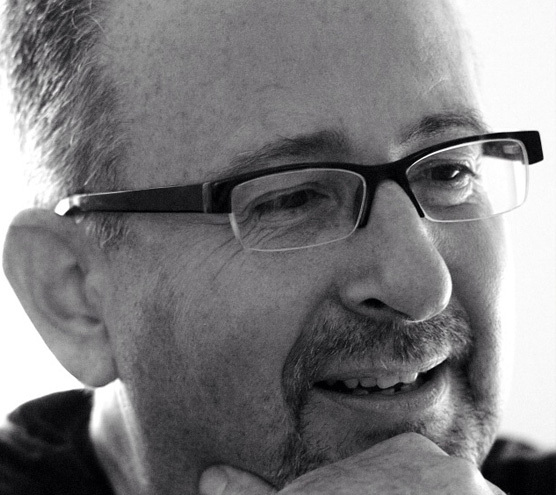 Mick Pilsworth has developed, produced or distributed some of the most famous brands in the TV business. 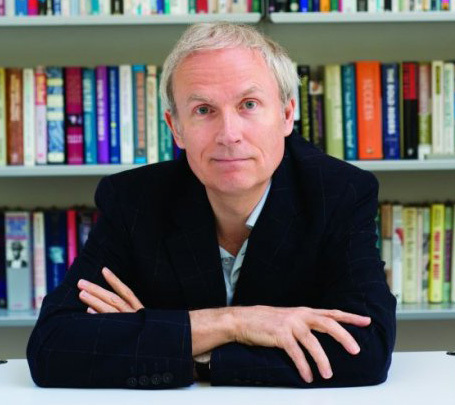 Luke Johnson was Chairman of Channel 4 and is one of the UK’s leading entrepreneurs. 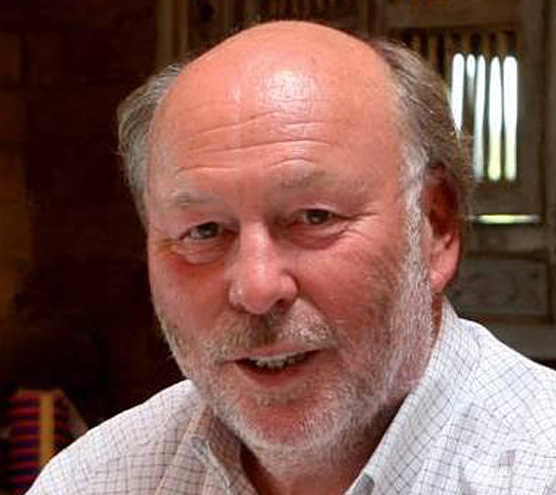 Roger Parry CBE was CEO of Clear Channel and has run many other media and marketing businesses.